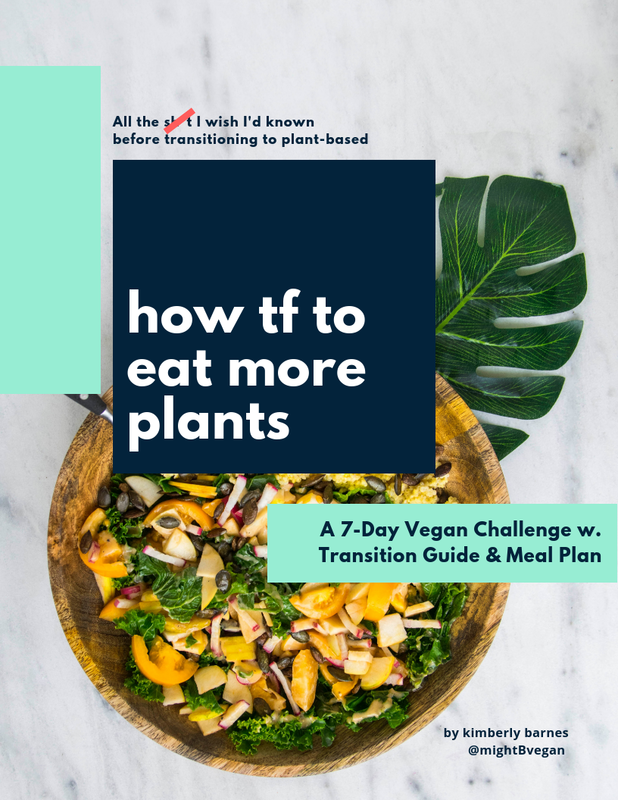 How TF to Eat More Plants is your companion to the #FromMeatsToBeets Challenge. It’s a collection of literally…all the stuff I wanted to know in advance to keep you from running into those speed bumps. It’s also a step-by-step guide to transitioning. Meal Plan Subscribers: This book is available free to you, just click the title or cover to access. Full Meal Plan with simple recipes that can even be accessed via an Alexa-enabled device. Your access to the Book and Meal Plan will not expire, so you can challenge yourself at any time.